Centier Bank wanted to build a culture of employees focused on providing exceptional service for stakeholders and personifying Centier’s core values of integrity, respect, friendship, caring, and loyalty. However, at that time, turnover at the bank was at a high of 17-20% and competition from nearby cities made attracting and retaining quality talent very difficult. 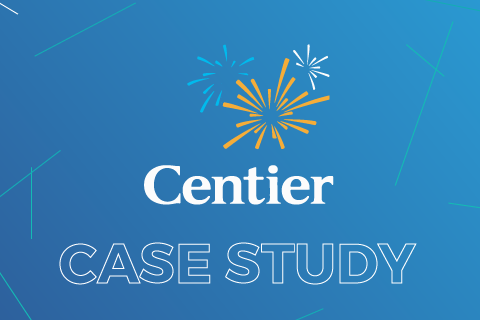 To address these issues, Centier Bank turned to PI to help with selection and hiring, and developing employees for long-term success, engagement, and retention.